You are at:Home»Military»MilViz SR-71 Previews! 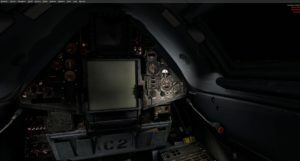 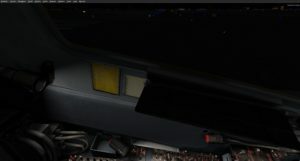 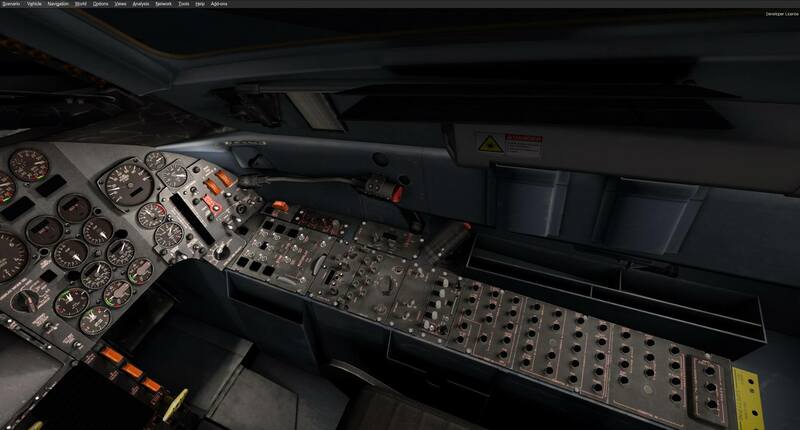 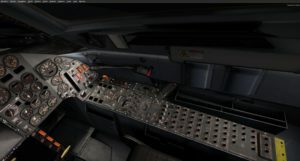 Military Visualisations has today released some previews showing off their upcoming addon for the SR-71 Blackbird! 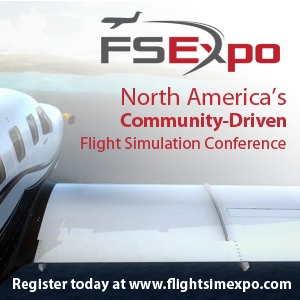 The addon is set to be compatible for Microsoft’s Flight Simulator X and Lockheed Martin Prepar3D upon release. Previous ArticleCarenado DA62 On Final! 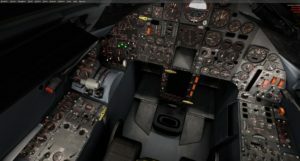 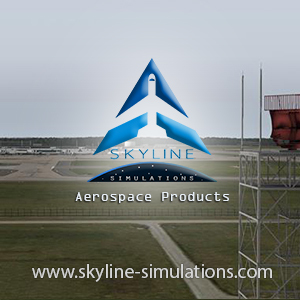 Next Article A2A Simulations Accu-Sim Bonanza Released!